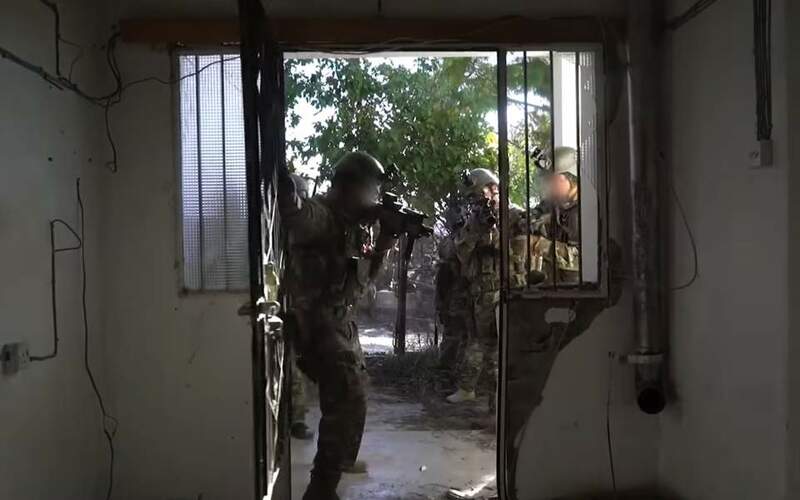 Israeli special commandos trained on Cypriot soil for a third time since an agreement was signed between the two countries, allowing troops from both countries to gain new insights and training for combat. Members of a special Maglam unit from Israeli Defense Forces were seen in a YouTube video training in Troodos mountains, applying tactical maneuvering and reconnaissance on the island’s challenging terrain and abandoned villages. Maglan is am elite reconnaissance unit operating behind enemy lines and deep in enemy territory using advanced technologies and weaponry. An Israeli commando, whose face was not shown in the video, praised the exercises. "The cooperation with the Cypriot forces provides our soldiers a rare opportunity to practice in different, new and challenging scenarios, focusing on changing terrain and landscape," he said. A Greek Cypriot officer also spoke in the video, saying the drill was beneficial to both parties. "It was very productive and fruitful, and we had the opportunity to train together, live together for three days, and the cooperation and understanding between the two armies was perfect," Commissioned officer Adonis Charalmbous said. Cyprus and Israel have conducted similar drills in the past, but not without criticism from the opposition who were bothered by the unannounced exercises. Last year, Israeli commandos took part in a large land-based joint drill on Cypriot soil, during a weeklong exercise in Troodos mountains, with left Akel party saying the joint exercises were not helping Cyprus protect its Exclusive Economic Zone but they were enabling Israeli forces to train in similar conditions for combat in Lebanon and southern Syria.